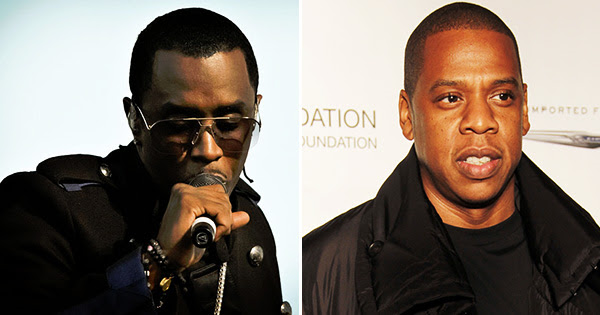 A huge social media backlash has erupted over comments by P Diddy that he and Jay-Z are looking into developing a ‘Buy Black’ app. In a GQ article titled, Diddy Opens up About Biggie’s Death and the Secret Project, the hip-hop icon reveals he’s working with Jay-Z on an app that will allow users to look at a given city or neighborhood and see where the black-owned and black-friendly businesses are. iPhone and Android users are not short on options in the Google and iTunes stores when it comes to “Buy Black” apps, which means that Diddy and Jay-Z’s idea is nothing new. 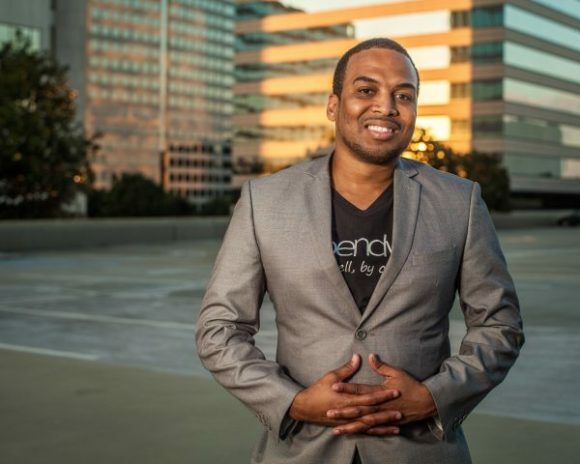 In fact, one app that’s already bridging the spending gap for not only black owned businesses but other minority groups is Spendwith (available for free in the iTunes and Google Play app stores). 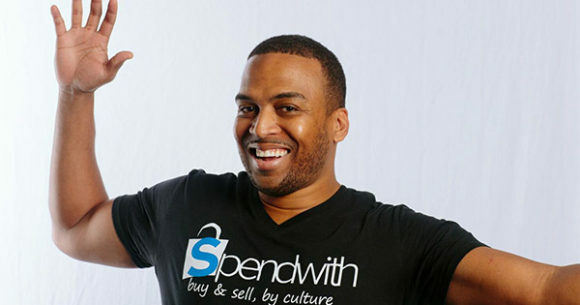 Touted as culture-based social shopping app, Spendwith empowers users to crowdsource the commerce-related social media posts of businesses and brands and identify these post by cultural identity. The app provides a place where users can save these posts to shopping lists, create new posts, share shopping lists, and connect with other users. Diddy’s motivation for wanting to develop the app is to actively move the black race forward. But, Sulaiman has a better idea how the celebrity could use his resources to help blacks gain economic power through an app. We’re not sure if the hip hop moguls will pursue this venture or if they will invest in a platform already developed.